Thousands of people attended 20 events across four days at Books by the Beach in Scarborough. 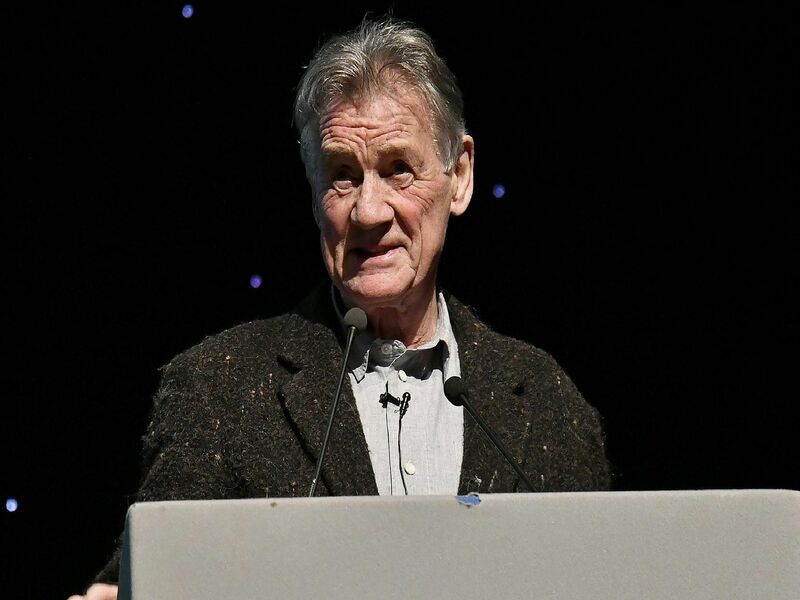 Guests included Sir Michael Palin and former MP for Hull Alan Johnson. There were literary lunches and events held in Scarborough Lighthouse and St Martin-on-the-Hill.